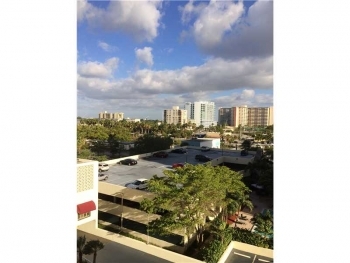 Fort Lauderdale Beach condo for sale 3600 Galt Ocean Unit #14F Fort Lauderdale, FL 33308 2 bedrooms | 2 bathrooms $389,000.00 The views are memorizing at this great 2 bedroom 2 bathroom Galt Ocean condo on Fort Lauderdale Beach. 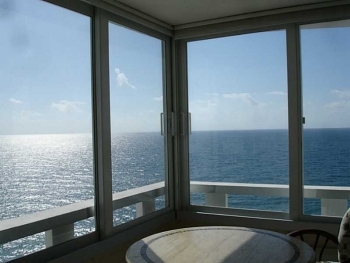 If you seek unobstructed Atlantic Ocean views and plenty of square footage this condo needs to be seen as there are few values within the Fort Lauderdale Beach real estate market. 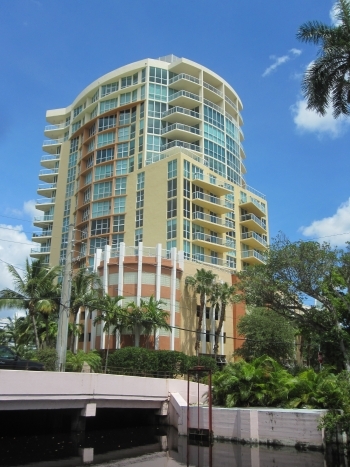 Visit www.KeithHasting.com for this condo and other properties in the South Florida real estate market or call 305.778.0244 and schedule a viewing today. The construction is well underway for the new Riva Fort Lauderdale rising on the Middle River. This new high end condominium tower will bring an entire new dimension for the Fort Lauderdale luxury real estate market. There will only be 100 units and 10 different floor plans that all have luxury amenities and features not available in other buildings. The size of the smallest units are still an impressive 1,538 square feet and the largest will go up to 2,418 square feet. The price range will start at $615,000 - $1,225,000.00 for the most expensive. For additional information and a brochure contact Fort Lauderdale realtor Keith Hasting by calling 305.778.0244 or email keith@keith.hasting.com today. 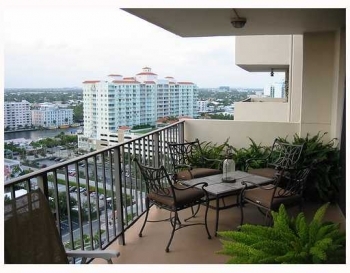 Berkley South Fort Lauderdale Beach Condo 3015 North Ocean Blvd Unit 5B Fort Lauderdale, FL 33304 2 Bedroom | 2 Bathroom Reduced $220,000.00 This Berkley South condo located in the heart of Fort Lauderdale Beach has been reduced and is by far the best deal in the Fort Lauderdale real estate market. Please call or email any questions or for scheduling a viewing today. 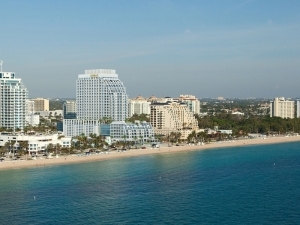 Conrad Fort Lauderdale Beach 551 N Fort Lauderdale Beach Blvd Fort Lauderdale, FL 33304 The Conrad Fort Lauderdale Beach residences will bring luxury to a whole new level and offer resort like living. 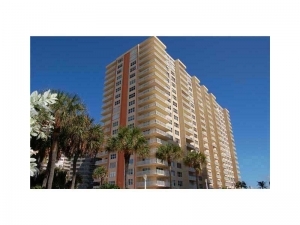 With its 24 story design it has views of the Atlantic Ocean and beach that other buildings just can't match. There are 12 distinct different floor plans with studios starting at $650,000.00 and one, two, and three bedrooms going up from there. Contact Fort Lauderdale real estate agent Keith Hasting at 954.361.3950 or email keith@keithhasting.com for more information on Conrad Fort Lauderdale.